The last thing Lois Kim expected when she entered the Women’s Community Correctional Center in Kailua, Hawaii, was to leave as a published children’s author. 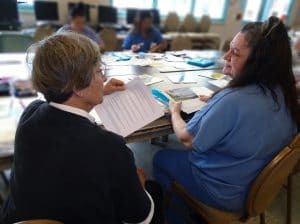 Ms. Kim is one of nearly 100 women who have participated in the Haku Mo’olelo program, a 12-week course that teaches women in prison how to write and illustrate their own stories, focusing on something they want their child or grandchild to learn or know. The women record an audio version of themselves reading the story aloud, which is sent home with the book to the young person in their lives. As of September, 57 books have been published. “It brought a beacon of light in my darkest moments,” Kim says. Now out of prison, Kim works full time, is reunited with her daughter, and plans to use her story, “Mommy Loves You” (Watermark Publishing), to help others. The idea for Haku Mo’olelo, which means “to compose stories,” came from Judy Saranchock, a retired educator. She’s also a former executive director for Read to Me International, a nonprofit that promotes reading aloud to children by providing coaching programs to families and parents. Ms. Saranchock was inspired by the success of another Read to Me International program at the same correctional facility, in which the women can record themselves reading a previously published book for a child. She thought, Why not teach them to write and illustrate their own stories? And so the Haku Mo’olelo program began to take shape two years ago. It’s been entirely led by volunteers older than age 50, many of whom are retired teachers. Joy Ritchey, a retired art educator, found out about Haku Mo’olelo through her membership in the Alpha Delta Kappa teacher organization. She decided to attend one of the program’s first meetings and became an active volunteer. “The thing I really liked was that everyone had an idea about what to include to get this story writing and illustration moving,” Ms. Ritchey says. Many adults struggle to feel confident about their creative side, Ritchey adds. “It’s important for the women in this program to be encouraged, to know that they have value and that their lives have meaning and purpose,” she says. 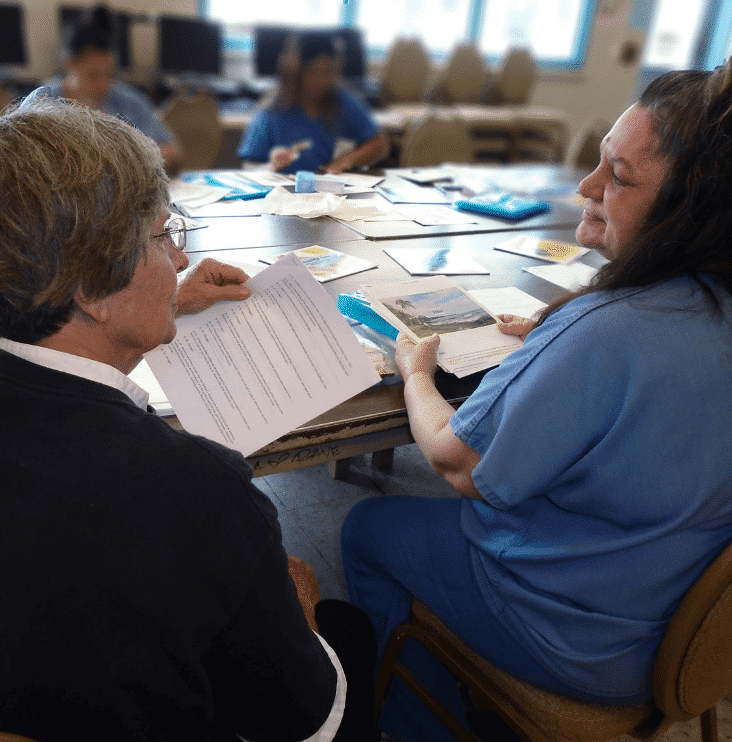 “Their quality of life is improved by learning to read, write, draw, and be creative.” Jo Ann Stepien, also a retired teacher, spends two hours with the incarcerated women every Monday. “I like to hear their story, to help them either simplify it or get the essential idea out of it, and then to see the finished product,” she says. “It’s a joy to watch their faces when they’ve worked hard and have accomplished something.” The Haku Mo’olelo volunteers see their role as “encouragers,” she continues. 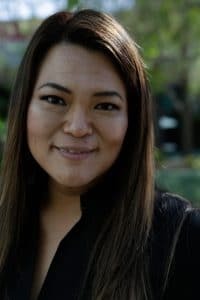 “We encourage the women to go beyond what they think they’re capable of.” The daughter of Kim, the published author, recently spoke with a reporter at Hawaiian news station KITV about how much the message in her mother’s book has meant to her. “I didn’t really notice that she had such a hard past, and I thought that she just left me because she didn’t want me anymore,” she said. “But now I know that she wants me to be a part of her life, and the past was just an accident.” For more, visit readtomeintl.org. The Haku Mo’olelo program recently received $20,000 as a finalist in the Gen2Gen Encore Prize, which helps youth thrive by tapping the talents of people age 50 or older. This story first appeared in The Christian Science Monitor.